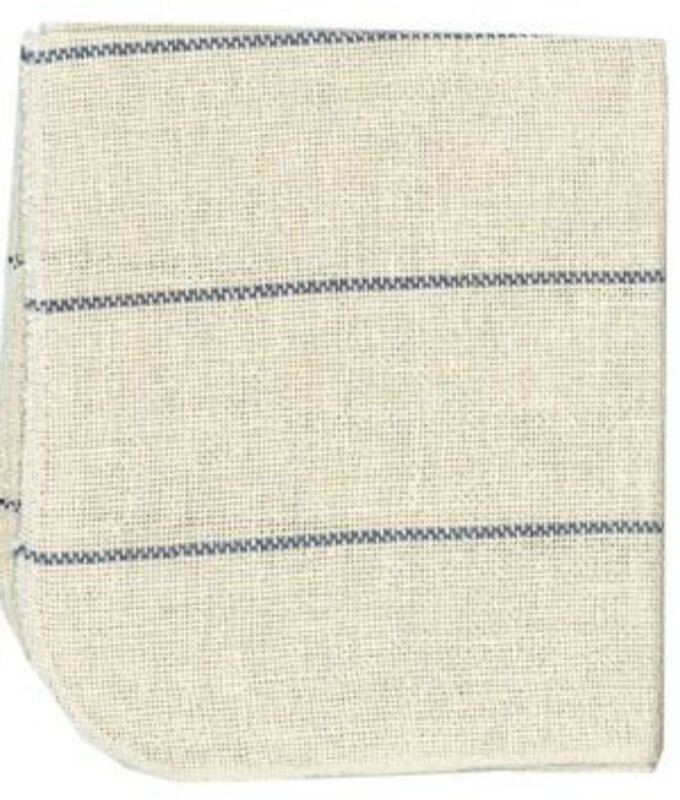 *See item 20365 for single item purchasing. 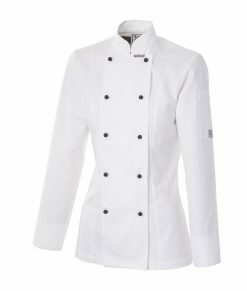 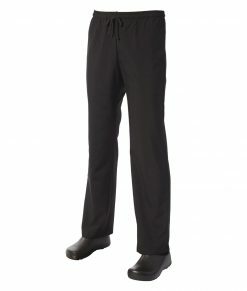 For a limited time- Purchase 4 Food Preparation Chef Jacket White Short Sleeve and receive a 5th Jacket FREE OF CHARGE! 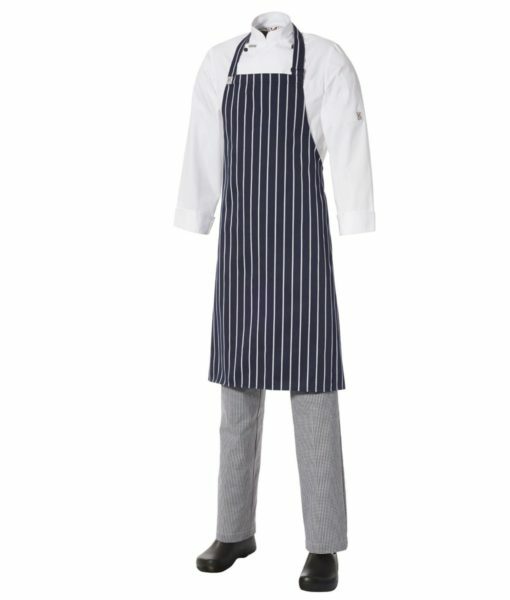 This equates to $49.60 a jacket! 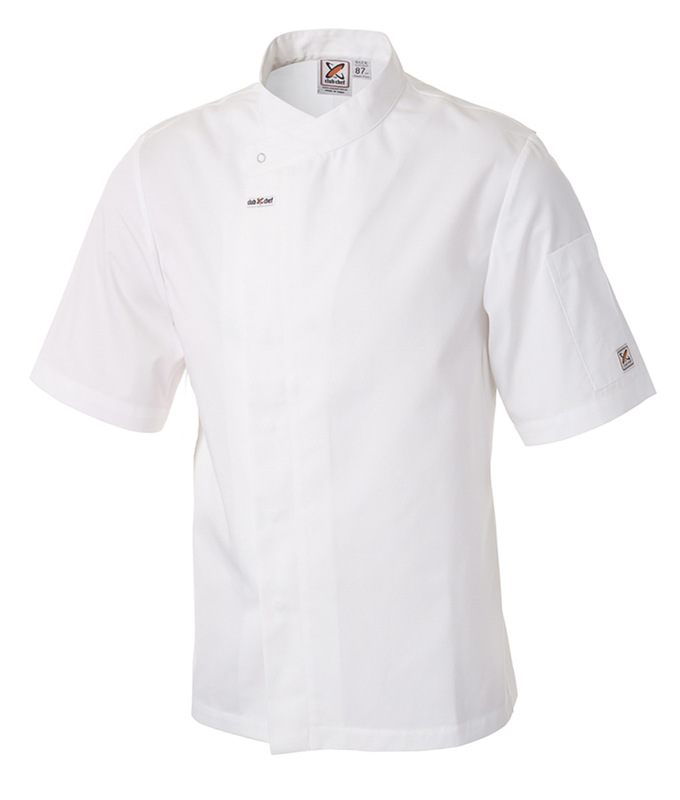 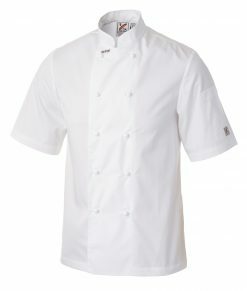 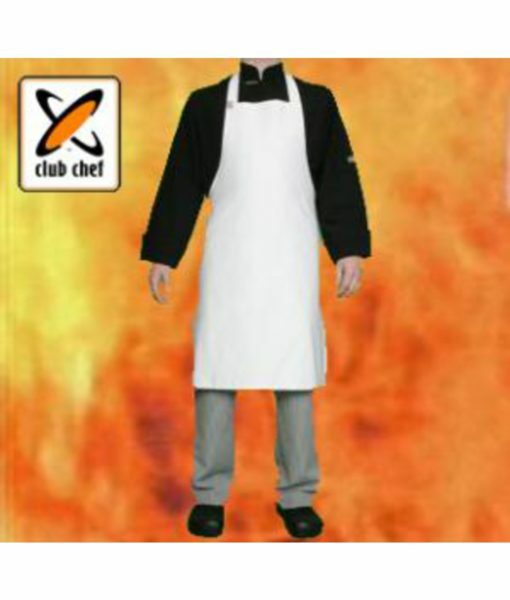 Our popular Food Preparation Chef Jacket in white is now available in short sleeves. 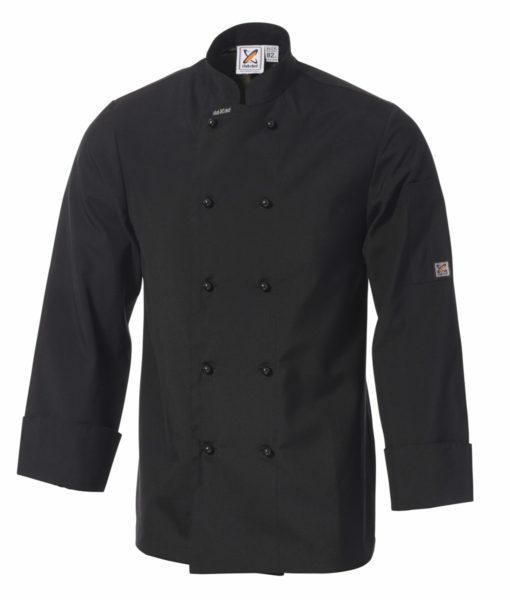 A loose fitting jacket with concealed metal press stud fastening for a seamless finish.